We have a matching numbered set of the lithographs that were given out at SDCC ’14 in the summer. A matching numbered set is a rare thing so this is a great chance to get hold of an awesome piece of Arkham Knight memorabilia. What has been your favourite moment of the Batman Arkham series so far? The winning answer may be taken from any of our social media pages or the forums. Please limit your entries to one per social media platform. Winners will be contacted via their winning post. Please make it easy for us to get in touch. Winners will have two weeks from point of contact to respond before we reoffer the prize. Closing date: Sunday 8th March 23:59 GMT. Social media platforms are linked from our homepage at Arkhamverse.com. For me, it's probably the second Scarecrow encounter in Arkham Asylum. When I first played it I had no idea what I was in for, didn't even notice the gas before I opened the door. Everything about it was amazing... walking down that hallway, then through Crime Alley as a young Bruce Wayne hearing the murder of his parents and him ultimately falling to his knees at their lifeless bodies while the Bat symbol loomed overhead, Gordon consoling him, etc. 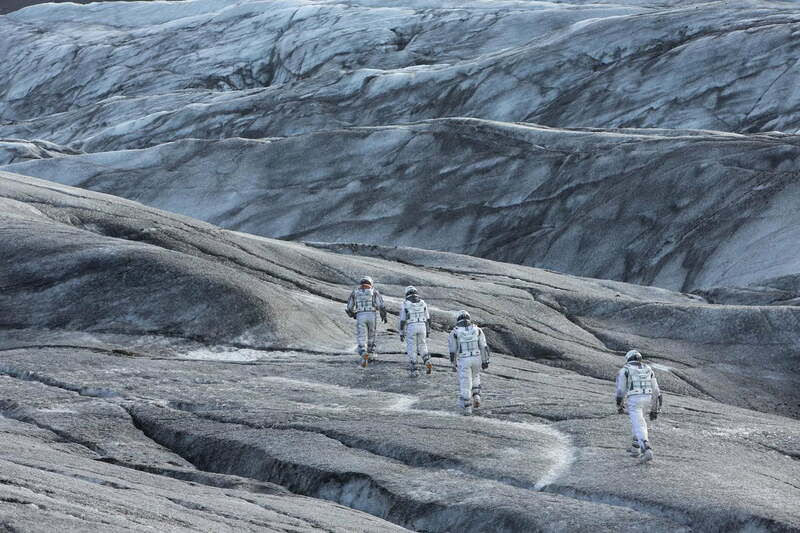 That whole sequence was beyond brilliant! 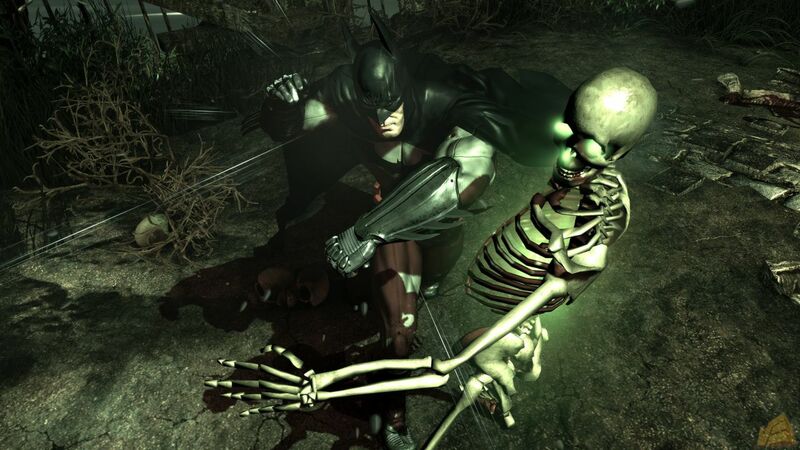 I never thought a few minutes in a video game could capture the essence of Batman so perfectly. And actually playing through it is something I'll never forget, I was in tears walking down that hallway towards Bruce's parents. It's one of my favourite Batman moments in general. My favorite moment was the Killer Croc Bossfight in Asylum !! Scared the hell out of me ! 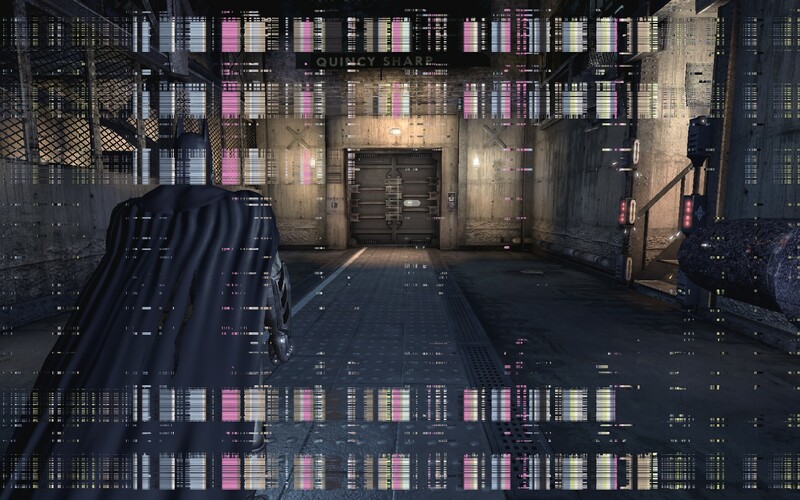 My absolute favourite moment of the arkham games has zero dialogue, and it takes place in Arkham Asylum. The moment you emerge from intensive treatment into the grounds above is one of the most perfect transitions in a game ever. The theme building in the background as well as you emerge, I just found myself in awe sweeping across the arkham landscape. my favorite moment was actually during the demo for the xbox 360. i had always been a fan of batman but had no hopes that the games would be any good based on a long history of bad comic hero characters. however, during the demo, when i did my first grate takedown i FELT like the goddamn batman! i've been hooked since and the arkham games are the only games i've played more than once. The Mr. Freeze boss Arkham City fight was the highlight of the series for me it was so well done with a great respect and knowledge of the charecters on Rocksteady's behalf. My favorite moment in the Arkham franchise would have to be at the top of Wonder Tower during Protocol 10. The way Ra's al Ghul was revealed to be the mastermind made everything "click" in a way and I love when stories do that. And I love the shot when Batman puts Strange up to the glass and tells him to look at what he's done. Arkham Asylum was the first real 3rd person action game I ever got, and it was the game that interested me in Batman comics initially. I've played through both games, like, six times each now and it's so hard to pick a favorite moment! My favorite probably has to be the open to City. Bruce is campaigning out in front of the wall to Arkham City, and I'm expecting some words before he leaves to go to his Batman thing when suddenly, BAM, Strange thugs (as opposed to strange thugs) take Bruce, he wakes up handcuffed to a chair, and Strange has his big reveal over a white screen as the title comes up. Gave me chills. Stopping protocol ten and climbing wonder tower as missiles are fired upon the city with the fantastic music in the background. This is my favourite moment. 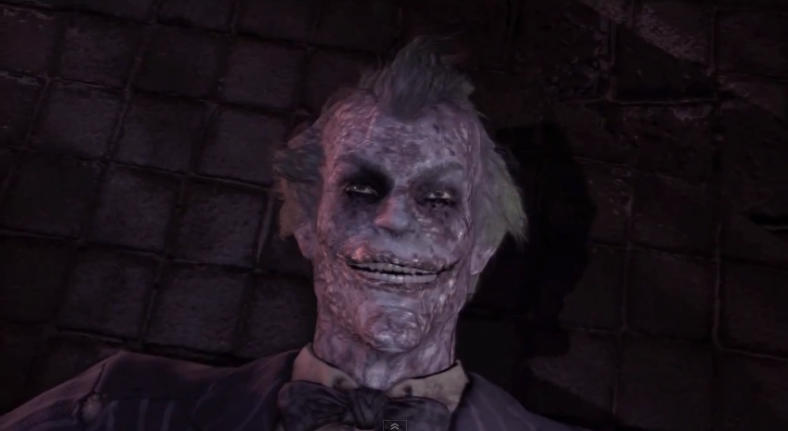 I think the end of Batman: Arkham City represents the incarnation of all the 75 years of Batman and Joker. The Goodness Vs. the Evilness, God Vs. Satan, Gotham Vs. Arkham. The eternal struggle ended there. The full scene is an aknowledgment for this two mythes, especially for the Joker. The way they look at each other, the way Batman explain to Joker he would have saved him after all the Clown did and the way he died was a shoot in my heart. And when I saw the smile on the Joker face, I had cried. Seriously. It looks like I lost a part of my childhood there, in that moment and in that game. For me, it was the best way to close the saga (but I'm very happy for Batman: Arkham Knight, obviously ). 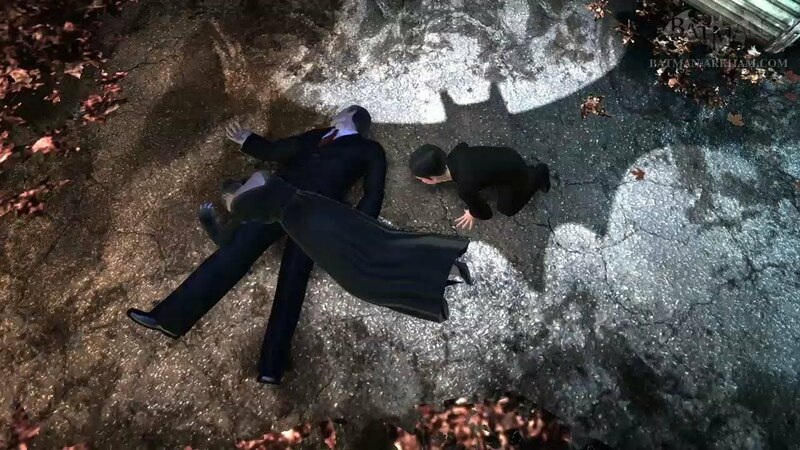 And also the part in which Batman took the Joker outside Arkham City is fantastic. The Dark Knight honors is eternal friend/enemy taking him with is own arms. Batman was very sad, perhaps more than the Jason's death, imo. That's it, thank you for the opportunity to explain my best moment of the saga. Thoughts of frustration and fear brush over me as the game crashes and I lose my progress. The game restarts. But wait, somethings different, something's not right. Joker's driving, why is Joker driving? What is happening? Oh ok, I get it I'm playing in Batman's nightmare. Cool, I'm playing as Joker. Now I've switched over to Batman's point of view, how do I get out of this situation? Joker's aiming his gun at me, where's the prompt? What do I do? WHAT? I lost? Retry? Use the middle STICK!? WHAT MIDDLE STICK! Now I awaken in Bruce Wayne's grave. Multiple Batman's around me going crazy, losing their minds. What do I do? I'm losing my mind. Was this part of the game? Did I miss something? Might as well move forward. Bashing skulls in seems to be making me some progress. Let's keep doing that. Nothing can beat how i felt when i first started AA.The moment i got to control Batman in his own fantastic,high-praised game left a mark in my heart and a smile on my face.